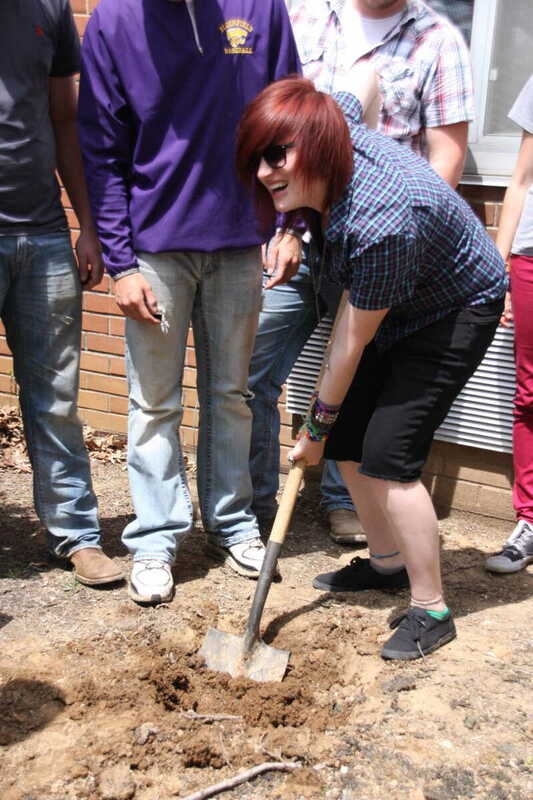 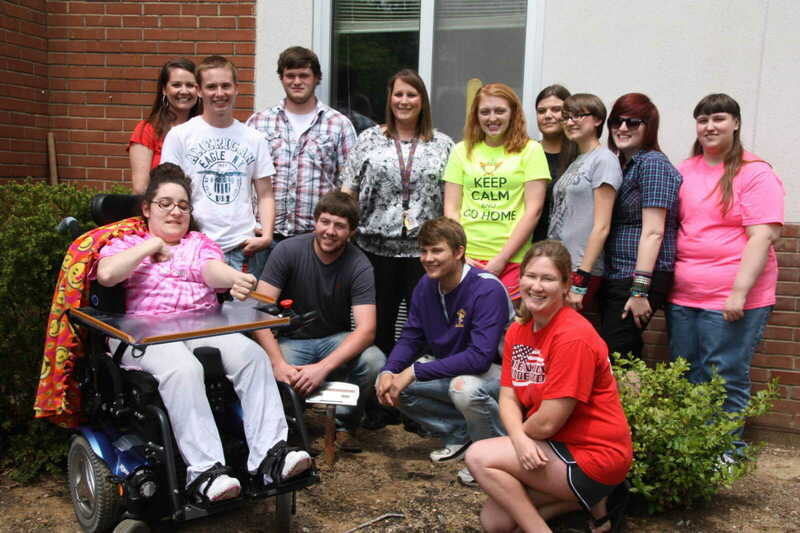 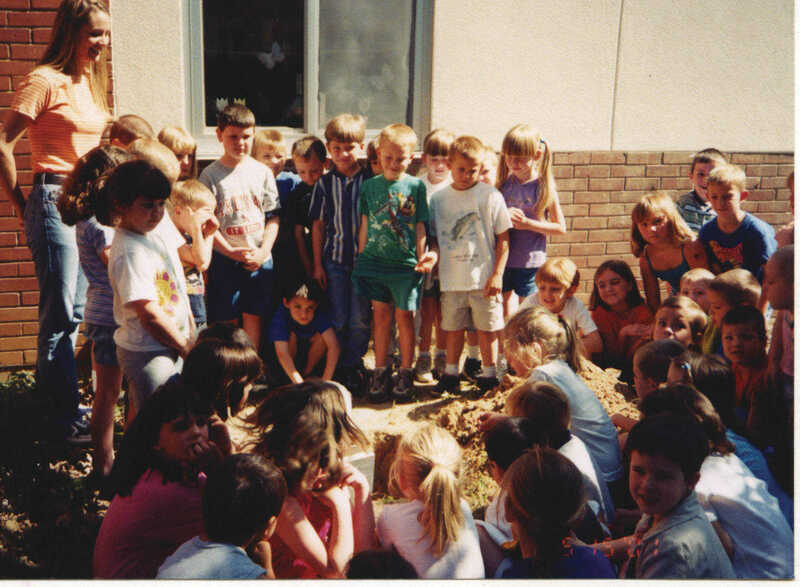 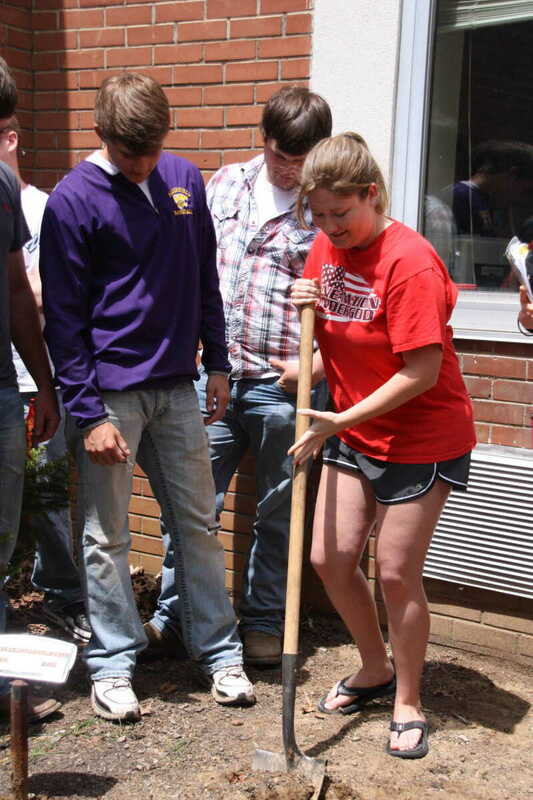 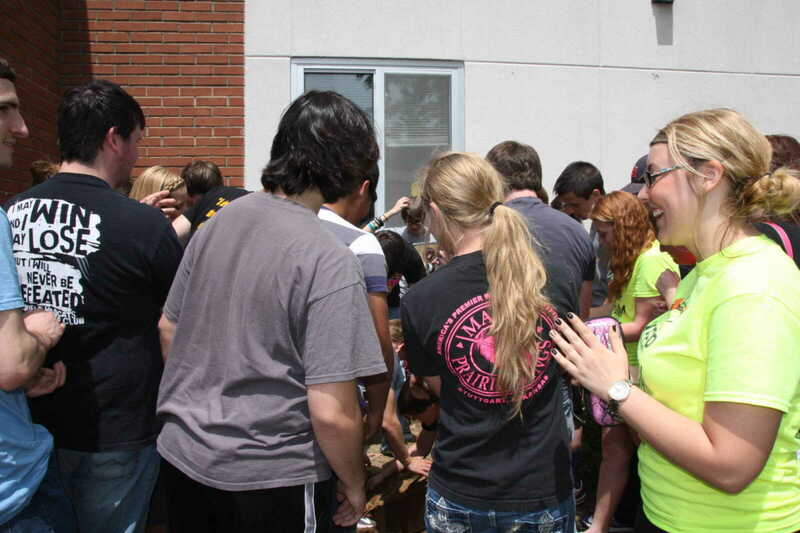 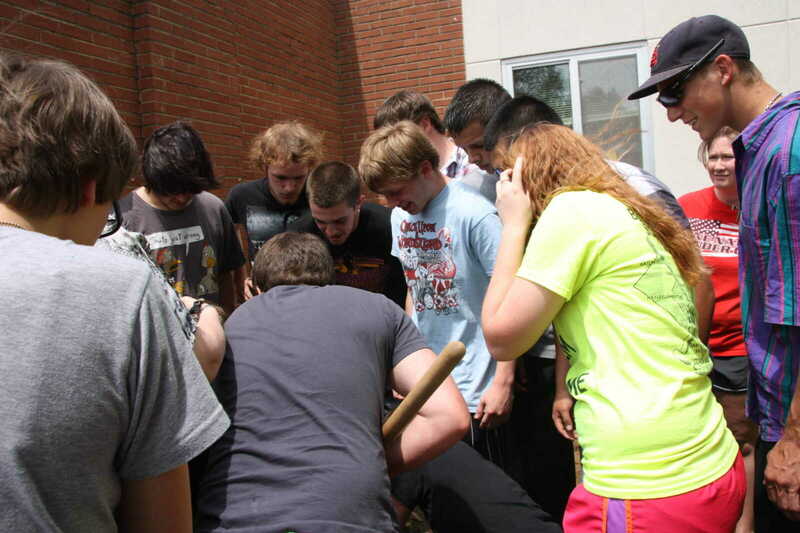 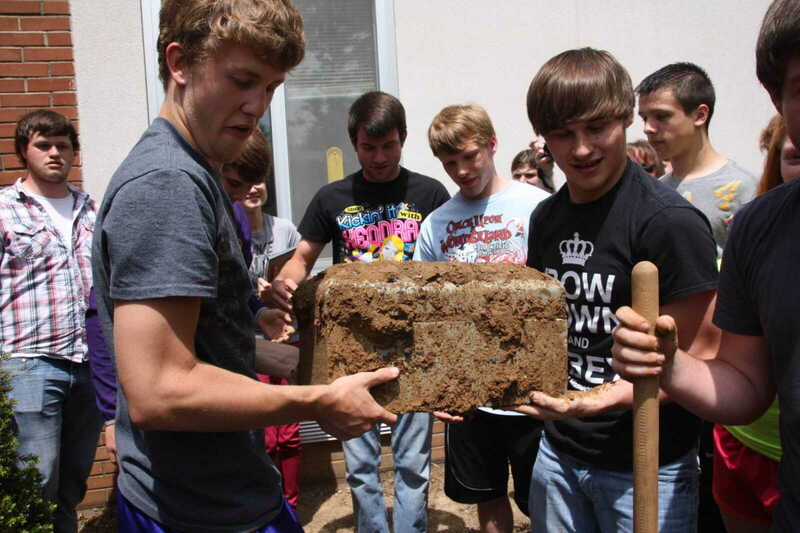 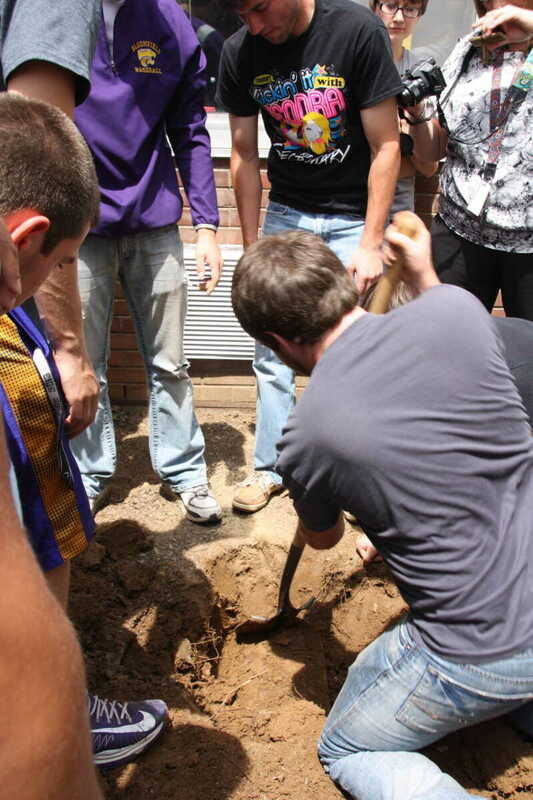 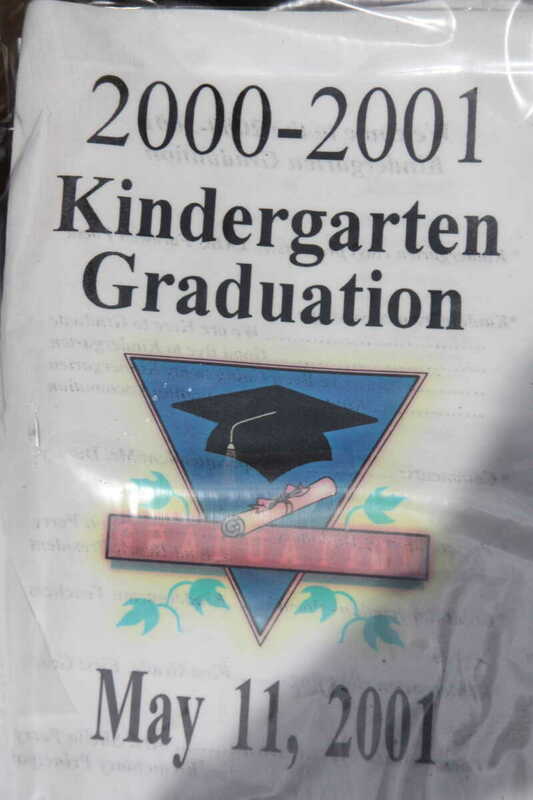 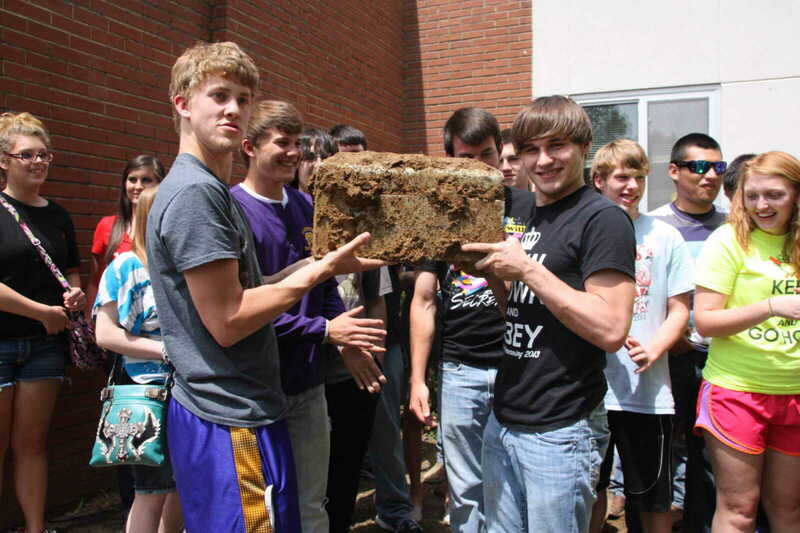 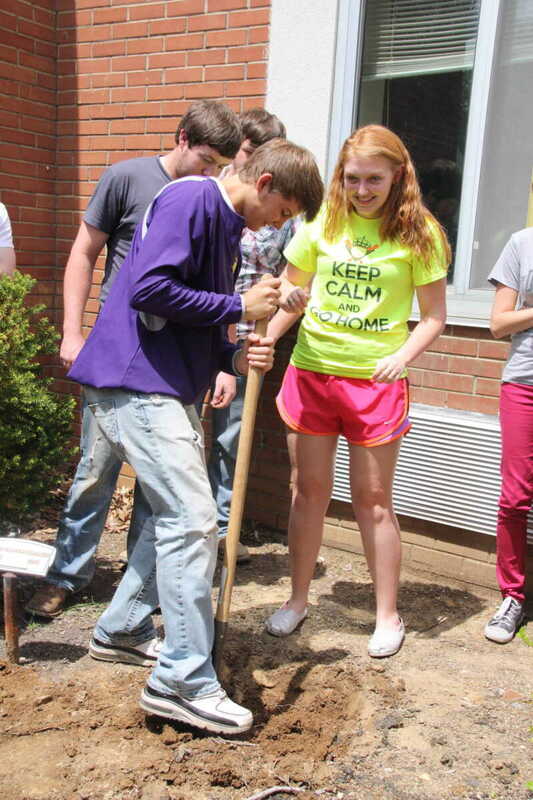 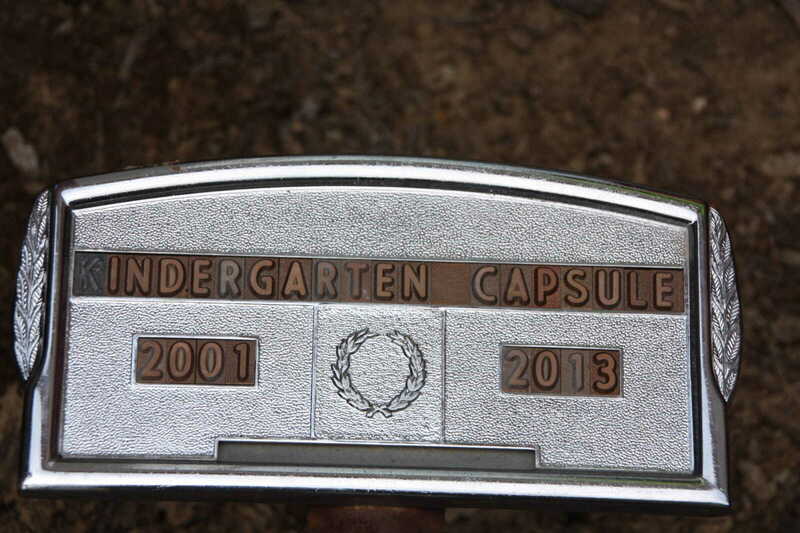 The graduating class of 2013 at Bloomfield High School placed a time capsule in the ground when they graduated from kindergarten 12 years ago. 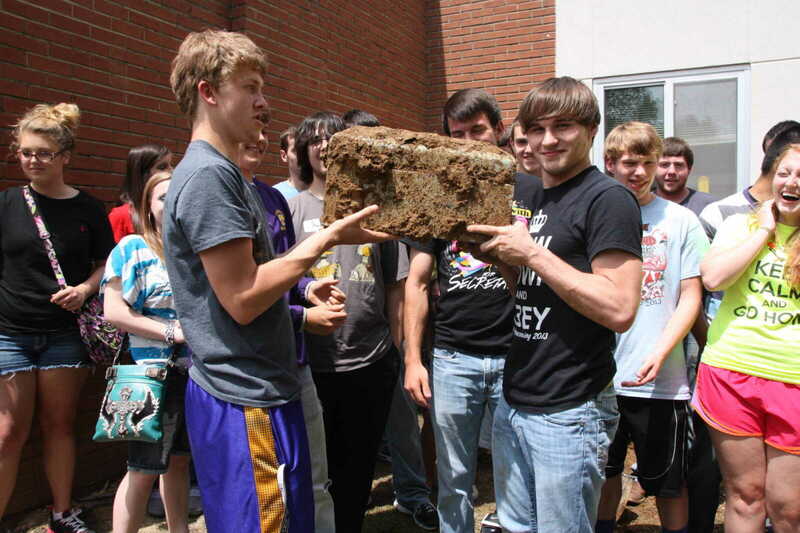 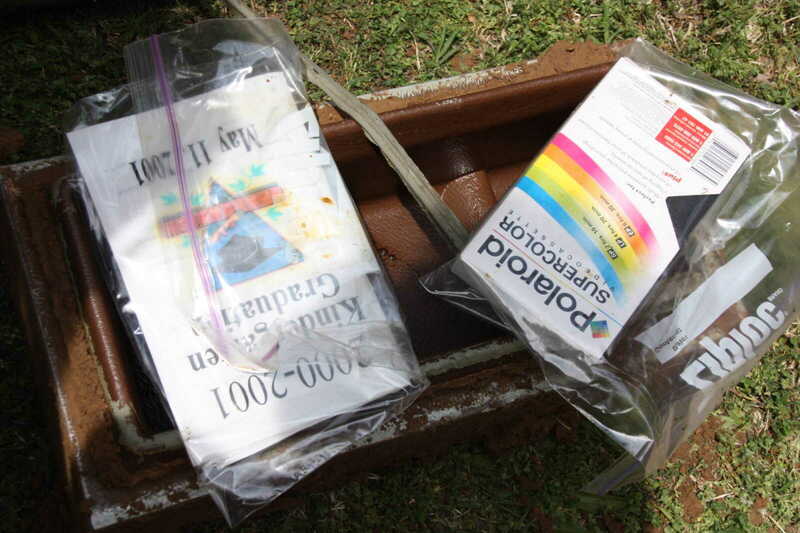 That capsule and its contents were removed Wednesday, with the majority of students still attending Bloomfield. 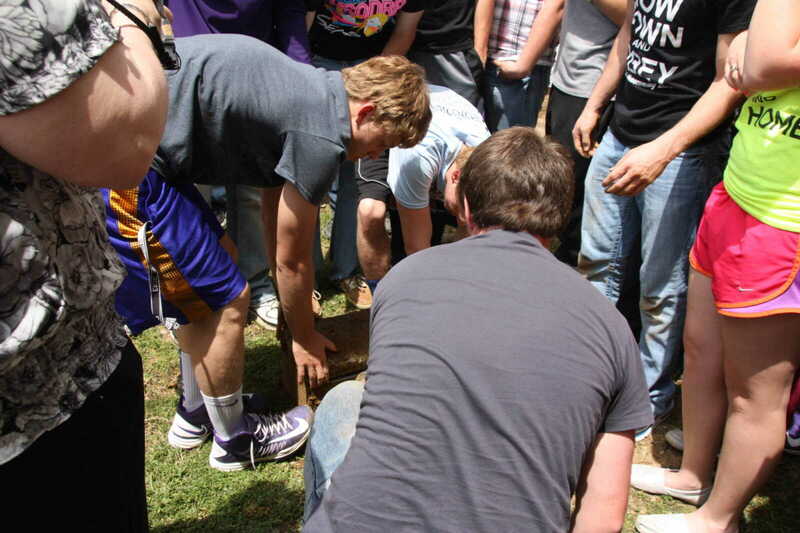 A full story on the event appears in the May 2, 2013 Daily Statesman.